Our Just For Toddlers program is a preschool playgroup for children ages 18 months to 4 years old. Classes meet one, three, or four times per week, depending on the age class. During the classes, our experienced instructors teach valuable skills, such as alphabet and number recognition, counting, coloring, reading stories, arts and crafts, music and much more! The Pre-K program is a structured program that teaches kindergarten readiness skills. New for 2015-2016 year, our program will be operating on a 10-month school year. 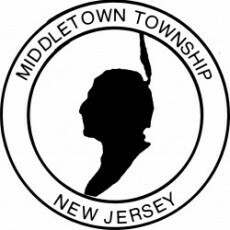 Our classes generally run parallel to the Middletown Schools.